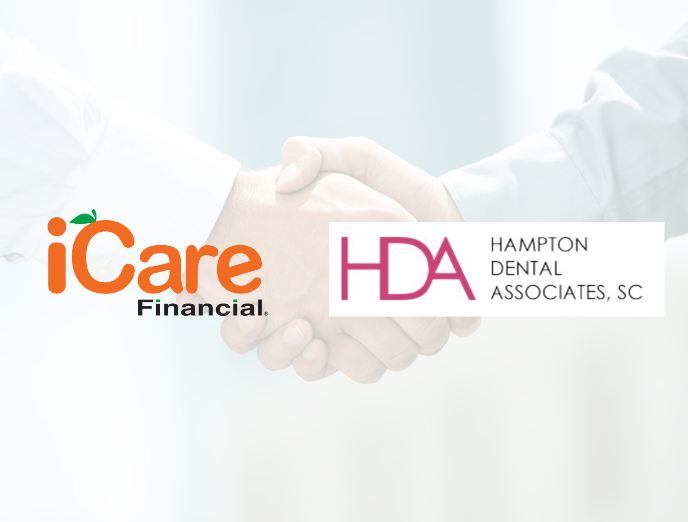 Dentists have found that they are able to provide something very special to their patients when they offer dental Financing through iCare Financial. Across the board, they agree that patients are both thrilled and relieved when they learn that there is an additional option that can enable them to get the treatments they desperately need. In a recent New York Times article entitled “Patients Mired in Costly Credit from Doctors,” Jessica Silver-Greenberg sets out to discuss different Financing options for patients and how patients are often misled about the terms of medical credit cards like CareCredit. However, iCare Financial is not a credit card. Instead, they “offer Financing plans through providers’ offices.” As a result, patients always experience 0% interest. They do not experience issues such as rising interest rates while on an iCare dental patient Financing plan. Dentists in different parts of the country report that they have had similar transformative experiences with iCare Financial. Dr. Rick Winter D.D.S. M.A.G.D. D.I.C.O.I. 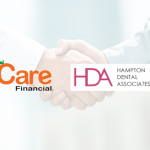 at Hampton Dental Associates in Milwaukee, Wisconsin found that choosing to use this dental patient Financing program has helped them treat more patients and boost revenues. Dr. Rick Winter has been using iCare Financial for over two years. Even though they don’t specifically advertise that they offer this dental patient Financing program, they have found word has quickly spread and patients now ask for iCare Financial by name. Financing through iCare Financial appeals to all types of people from all walks of life and a wide variety of demographic groups, which includes everyone from elderly and retired people to young couples and working families. Even people with dental insurance only get a certain amount allotted per year towards treatments. As a result, they are often left desperate for help and looking for viable options. Thanks to iCare Financial, patients are able to successfully finish their treatment plans. “A lot of those people would have been lost,” says Dr. Winter. “Only a small percentage of them would probably have continued with their dental care.” You can visit Dr. Winter’s website at www.hamptondentalassociates.com. In summary, iCare Financial enables patients, even those with poor credit, to receive the dental treatments they need. Unlike medical credit cards, which can sometimes offer sketchy and unfair terms, iCare provides a safe and effective way for patients to pay for and receive top-notch dental care.